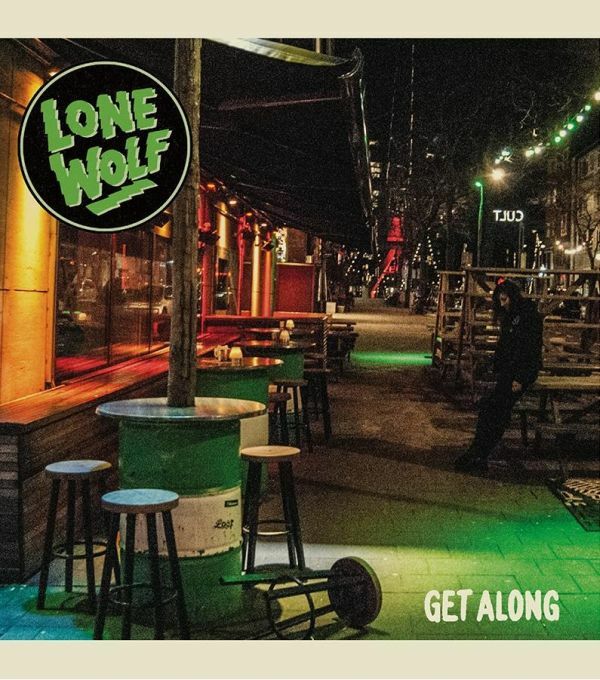 Two powerful, catchy punk rock tunes with a nice indie twist by this Rotterdam super group featuring (ex-)members of The Apers, The Bat Bites, Accelerators, Giant Eagles and The Windowsill. For fans of The Thermals, Superchunk, The Marked Men and The Menzingers. 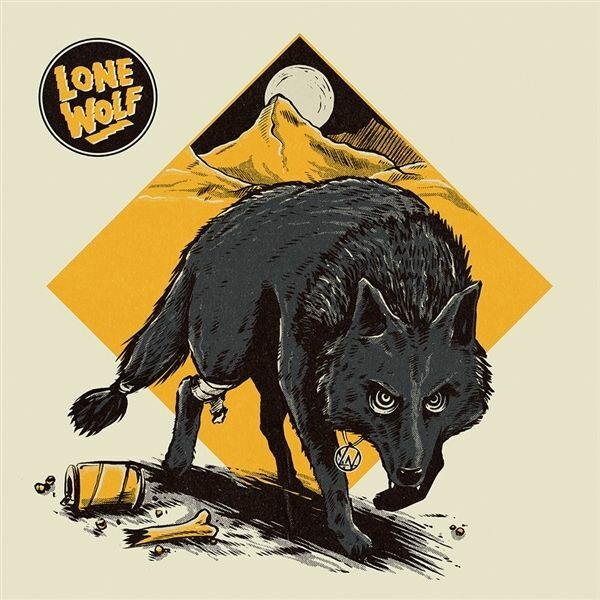 What weve got here is the wonderful smasher of a debut album by Dutch punk rock quartet LONE WOLF. Formed by (ex-)members of The Apers, Accelerators, The Windowsill and The Bat Bites and fronted by the charming Merel, Lone Wolf plays melodic punk rock heavily influenced by garage and indie rock, with bright guitars and fuzzy bass, resulting in their own unique sound that slightly hints to bands like The Thermals, Superchunk, The Marked Men and The Menzingers.